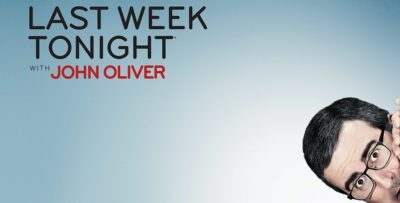 Last Week Tonight with John Oliver did have a chance to celebrate something on the April 14 episode — potentially higher ratings. Just remember that the show was airing a mere hour after Game of Thrones! There was a lot of meaty stuff for Oliver to discuss, but we started off tonight with a discussion of recent British headlines. First, Brexit! While Oliver has discussed this subject on a number of different occasions, at the same time there’s still something entertaining about hearing him speak about it. Take, for example, how it never seems to be ending, and how the proper solution to this problem may just be allowing Brexit supporters to believe that they’ve split from the EU, even if it is not actually the case. Following this, we then jumped over to Julian Assange and his recent arrest — one that is a hot-button issue for a number of different reasons. As Oliver pointed out, it’s okay to dislike Assange for a number of reasons, including an assault accusation and then also some of the documents that Wikileaks have published. Oliver didn’t like the idea of having to defend Assange, but he did refer to some of the press freedom-related matters in his arrest troubling. Oliver’s sentiment is one that shows something valuable, and something that is often rare in the world today — you can not like a man and still have a nuanced discussion about the nature of their arrest. You can wish that they were arrested on something else instead. After a segment that was all about awkward moments featuring news anchors, we then drifted over to our top story tonight: Opioids. Or, the origin story of the modern-day opioid crisis. Oliver discussed the major companies at the center of the pharmaceutical industry, how they operate, and also some of the pushback against them. One specific group he attacked was the Sackler family, who donate countless funds to charitable organizations but are being blamed by some for their alleged role in the crisis. One thing that does feel different about this season of Last Week Tonight as of late is hearing about the people behind companies — this is something we saw with the WWE, it’s something we saw with mobile homes, and tonight, the focus is on Richard Sackler. This is a man who is so deliberately private that he doesn’t do interviews and there are very few photos of him out there. Hence, Oliver hired Michael Keaton to come on the show to play him in order to give some more power to his words. As if that wasn’t enough, he was also able to get Bryan Cranston read out some various lines of his deposition. Then, he also got Michael K. Williams and, finally, Richard Kind to take part just so that he could capture Sackler’s “uncool” factor. This segment was indeed funny, but beyond that, it was important. Regardless of your feelings towards the Sackler family — or if you care about them — it is still worth remembering how big this crisis is throughout this country. 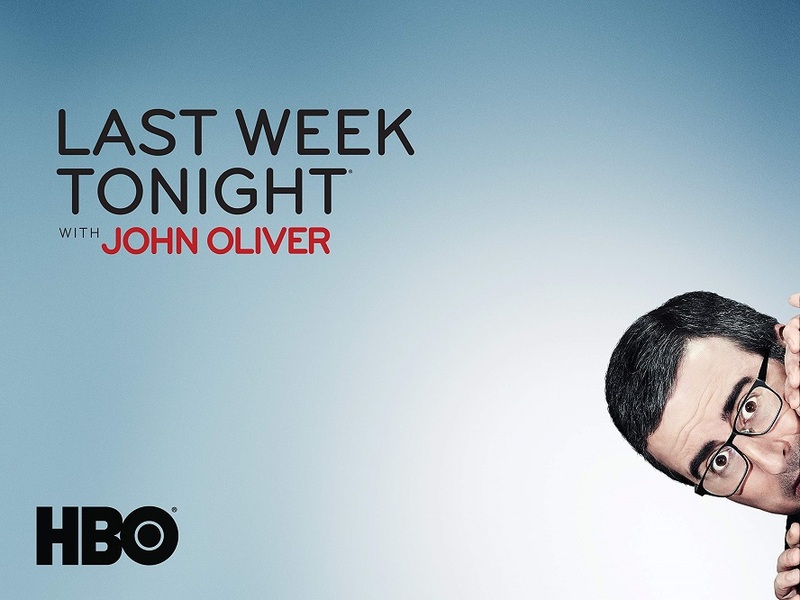 Want to get some more news when it comes to Last Week Tonight? 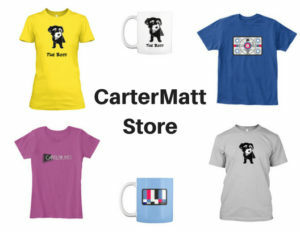 Then remember to head over to the link here right now!